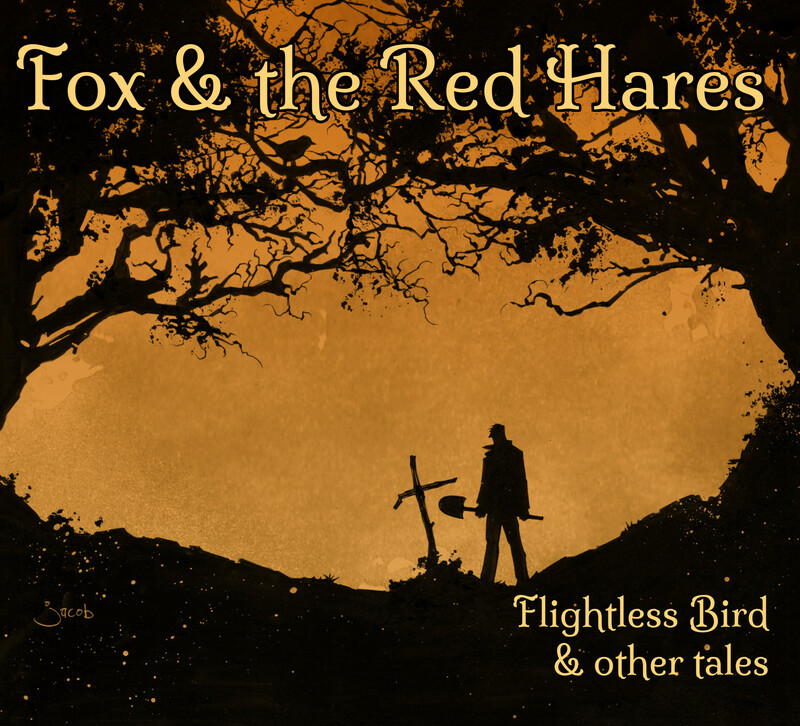 We are just 8 days away from the release of our debut album, Flightless Bird & Other Tales! To help get everyone excited for the big release, we will be leaking one track a day onto our soundcloud page. Did your favorite song make the record? You’ll have to check back daily to find out!